Interested in Acupuncture in Poole? 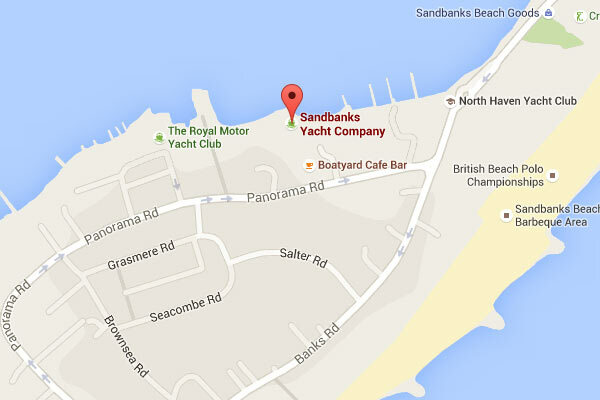 Bournemouth Acupunctures offers treatments and consultations at the Sandbanks Yacht Company in Poole, Dorset. Sandbanks Yacht Co. welcomes you to their stunning new Club, Gym and Boatyard on the beautiful Sandbanks Peninsula. Redeveloped on the original Sandbanks Yacht Co. site established in 1957, the club retains its heritage whilst appealing to a wider audience. With water access, our state of the art gym, classes and treatment rooms, they really have got the art of good living covered and if all of that sounds like too much effort, you can kick back and watch the world go by in their Boatyard Café Bar! With a delicious menu, creative wine list and champagne by the glass, there really is no better place to relax and unwind. Acupuncture treatments take place at the 180 degress gym, located within the club itself. For details on how to book a treatment in Poole, please contact us. Alternatively, book a consultation online.